In 1996, four miners were killed as they dug to an older flooded mine, which brought a wall of water crashing down on them. They knew an older mine was there, but had been given inaccurate maps of the mine. 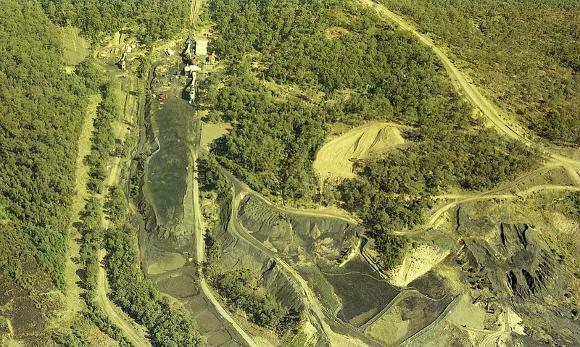 This disaster resulted in a reworking of modern mining occupational health and safety rules. Gretley Colliery, September 1975. Courtesy of Brian R Andrews.